3 COOL things you probably didn’t know your copy machine could do ! I bet there are so many great things your office multi function printer is capable of doing that you have not exploited! Besides printing, copying, and scanning did you know you could download apps directly from your office printer, save you ink, back up files on a cloud server, and can work with other devices. 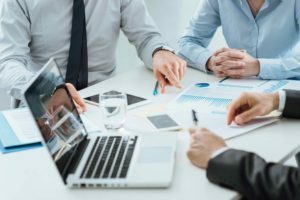 As your local source for copier leasing in Miami, Fl and the greater Miami-Dade County area we’ve discovered that there are some really great features, especially the newer copier models, that most of our customers never exploit or even know are there. In this articles we’d like to show you 3 VERY COOL THINGS our multi function copiers do that you probably didn’t know. Not all office printers offer this capability but the newer models especially those of top manufacturers like HP, Samsung, Ricoh, and Canon offer the means to download apps directly from the printer itself. These apps allow you to print calendar’s, daily crossword puzzles, and tons of other fun features that offer great value to our customers. 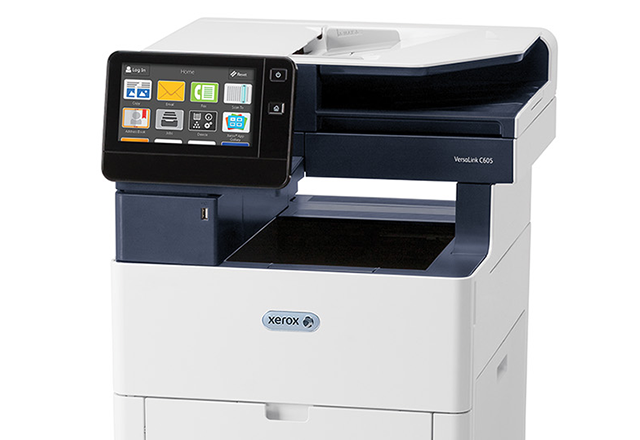 Newer copiers now come with storage space directly in them or a slot for an SD card for additional scanning storage. You’re multi function copier will now become a place where you can backup documents, files, scanned docs, and any tem you would lie to have on hand for future reoccurring printing. Some of the more up to date printers even offer the ability to print from you’re mobile device. By configuring a setting on the printer you’ll have access to print directly from your phone, laptop, or even your tablet. There are some great apps such as Ecofont that allows your employees to print from fonts that are perforated. This allows you to print fonts while using less ink because it punches small holes in the them. This can actually help you cut your ink cost also by 50% each year. You can also configure a setting in your office printer to “draft mode” where you can also save on ink. Get your instant online quote today by visiting our website www.flatratecopiers.com we guarantee approval and can get a multi function copier that fits your office printing needs within 5 business days!